UPPER EAST SIDE, Manhattan (WABC) -- Police are searching for a man who robbed an HSBC bank on the Upper East Side on Monday. It happened at the location on 77th Street and 3rd Avenue around 4:41 p.m. 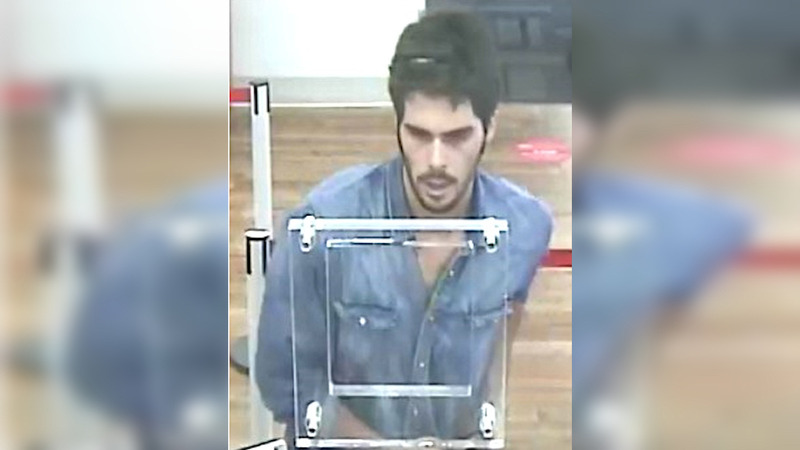 The suspect entered the bank and handed a teller a note demanding money. The teller complied and gave the robber some cash. The individual is a white man, 30 to 35 years old, 5'8", with a beard; last seen wearing a blue denim shirt.